Grammy Award-winning artist KID CUDI surprised his fan base, announcing an album out of the blue that became available electronically Feb.26th 2014 one day after the announcement. 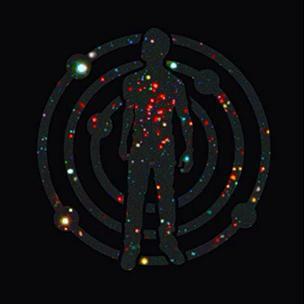 The album; Satellite Flight: The Journey to Mother Moon (Wicked Awesome / Republic Records) is available on iTunes (iTunes.com/KidCudi), and all other digital retailers in North America. Once again this artist is offering up innovation with a creative angle on hip hop. He gave listeners a taste of this with “Going to The Ceremony”. The album brings with it soul featuring Raphael Saadiq with a track entitled “Balmain Jeans”, a collaborative effort, a first for this artist. The combination of this nearly mystical production quality and unique vocal approach invokes quite an auditory vision.